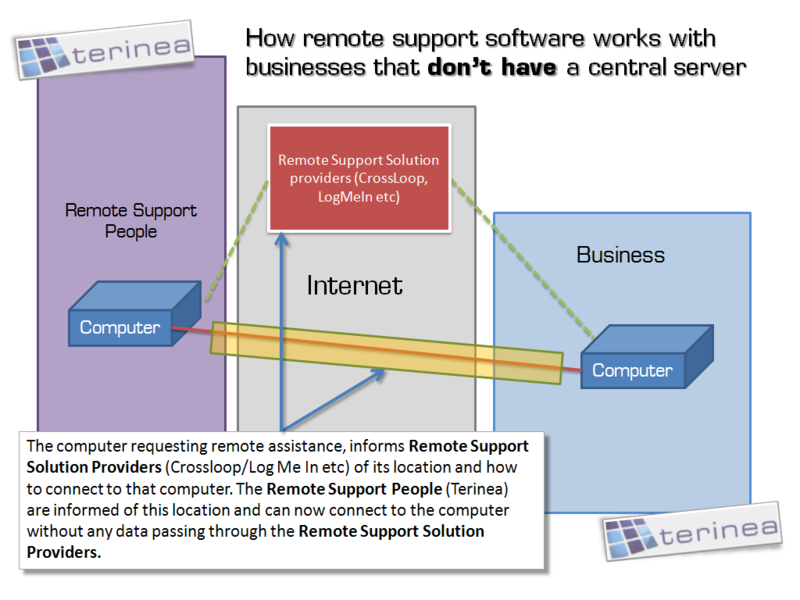 Many businesses benefit from remote support software which enables IT departments and computer support companies to resolve computer issues. 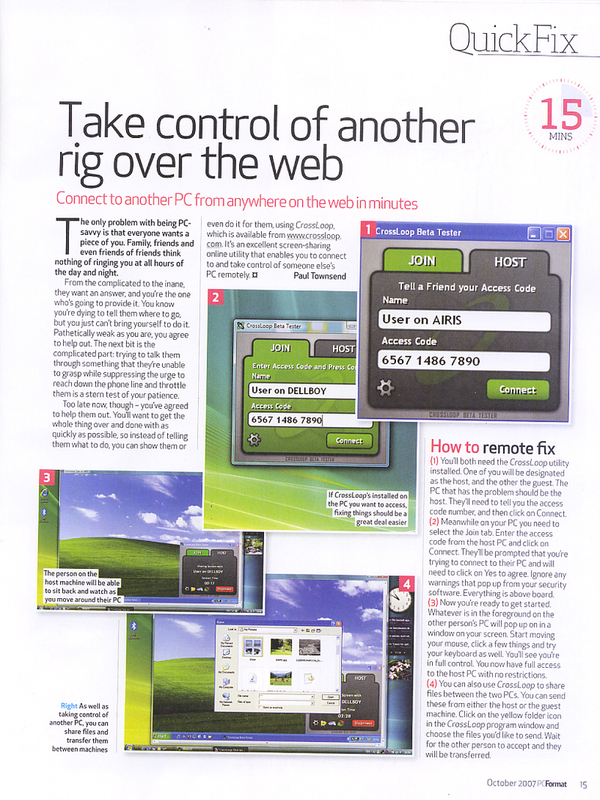 For businesses that are big enough to have a central server, this can be achieved easily with little expenditure using software like VNC or Remote Desktop. 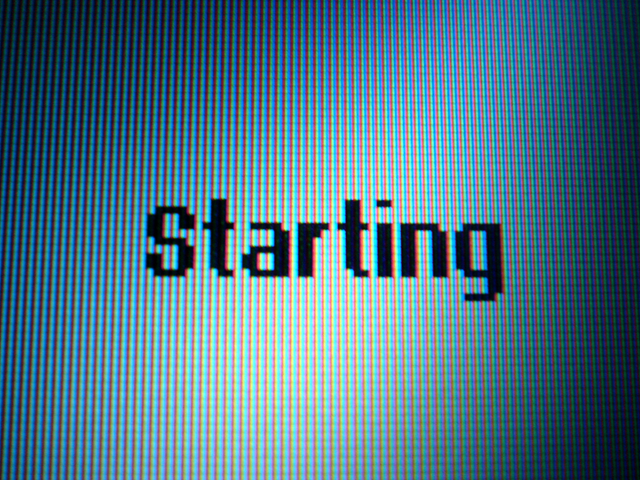 Smaller businesses typically need to purchase software like Log Me In or Go To Assist. That was until CrossLoop came on the scene. 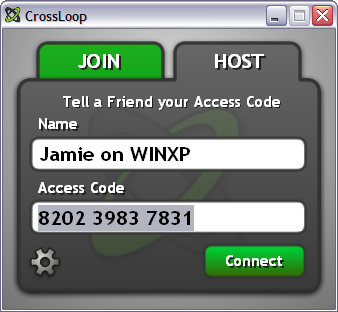 CrossLoop does have a couple of disadvantages over other paid solutions. Such as, you can’t transfer files (now comes with file transfer!) and you need someone else to confirm access code at the other end. 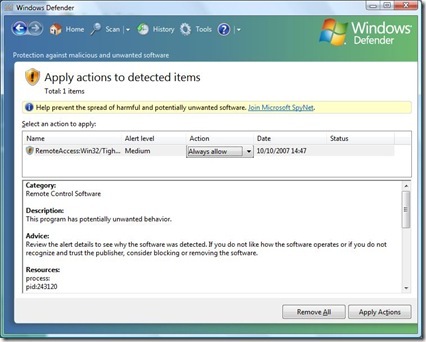 Although with one of my clients, I prefer this level of security because of the nature of the sensitive information they deal with. 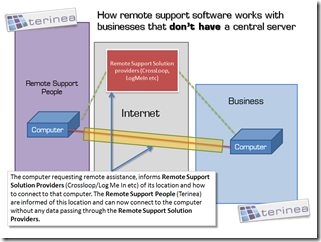 How does remote support software work? 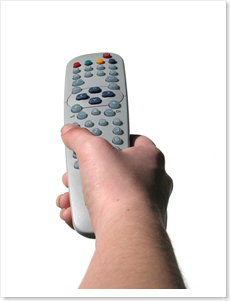 Here is a quick explanation of how remote control software works in businesses that have server and those that don’t. Think of the server as a secretary that re-directs your telephone calls to the correct person (computer) within the business. 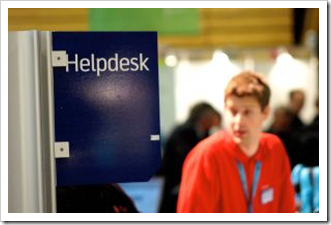 For businesses that don’t have a secretary (server), the computer support company needs a virtual secretary (CrossLoop, Logmein etc) to assist them with the location of the person (computer) to whom they are connecting to. 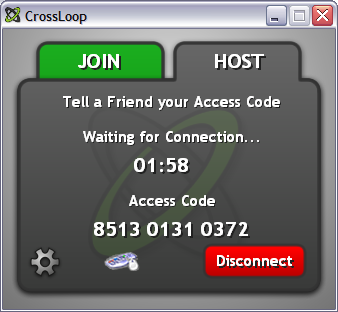 Here is Terinea’s quick guide to using CrossLoop. 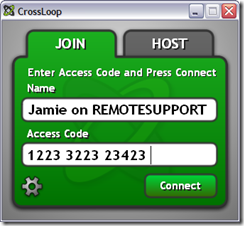 Run CrossLoop – requiring remote assistance. Alternatively if you’re joining a hosted CrossLoop session jump to step 3. 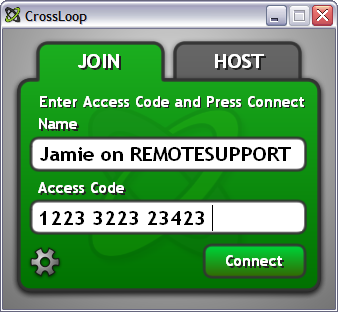 If you’re requiring remote assistance, click on the HOST tab and provide the person connecting to you with the Access Code. 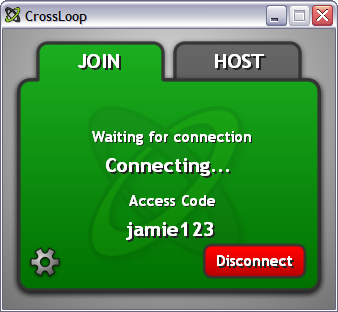 Once they have the access code, press “Connect” and wait for them to connect. Once the connection has been made, you will need confirm by clicking on Yes. 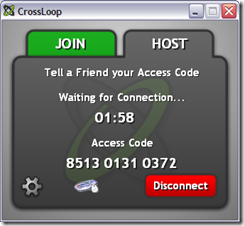 Run CrossLoop – joining a hosted CrossLoop session – Providing support. Click on the JOIN tab and enter the access code provided by your friend (HOST). Alternatively you can watch an eight minute video that explains the process in more detail, although I prefer Robert Scoble video below. It is also worth visiting CrossLoop’s excellent user guide page that explains the process in more detail, including how to transfer files. I have also made this page available as a PDF. 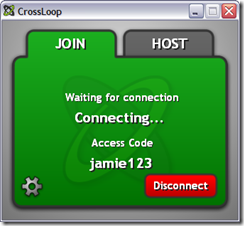 When using CrossLoop on Windows Vista, a screen a like above may appear, click on the Ignore button. 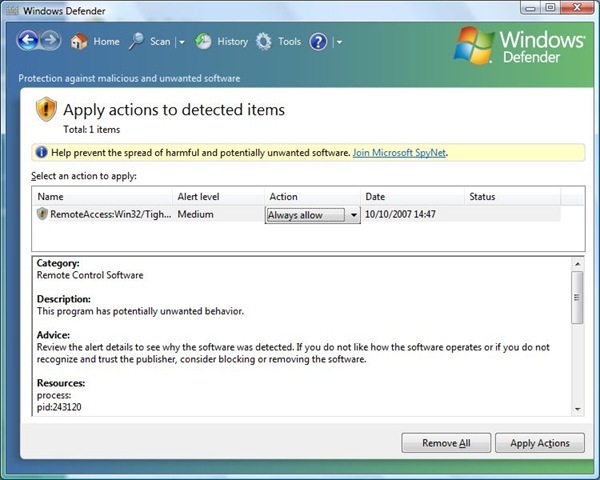 Windows Defender seems to think its some type of spyware. I can re-assure you, it isn’t! To stop this from happening again, click on Start bar (Windows logo) > Control Panel > Security > Windows Defender. 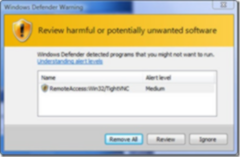 Under Review potentially unwanted items, click on Review items detected by real-time protection. 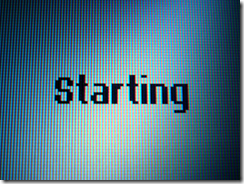 Once the screen below appears select Always Allow from Action and then Apply Actions. 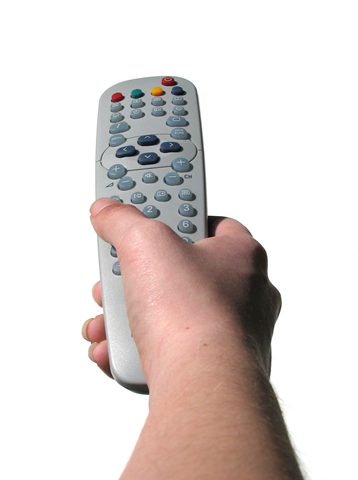 What remote access software do you use?